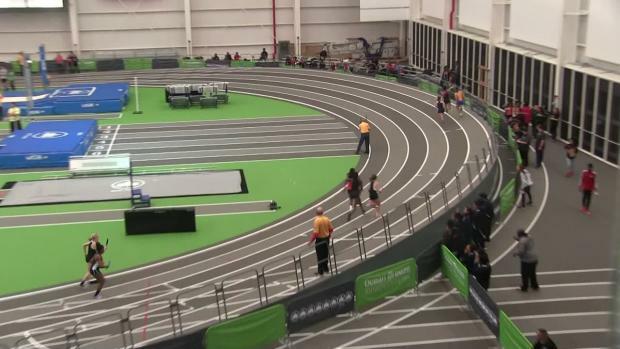 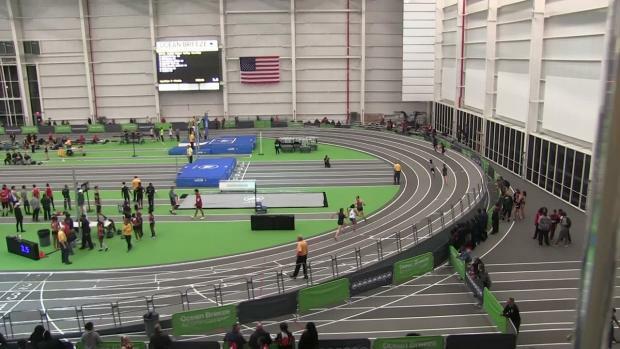 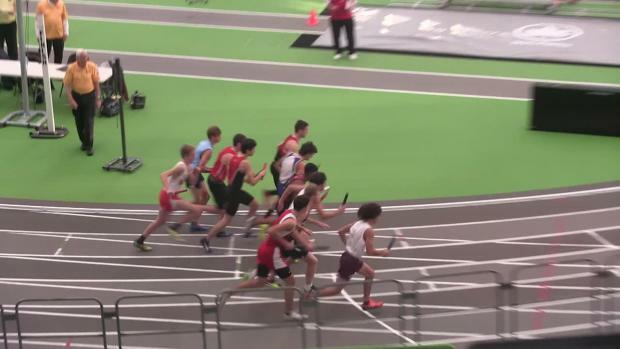 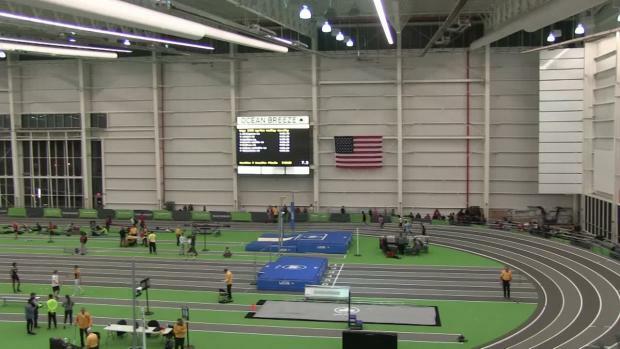 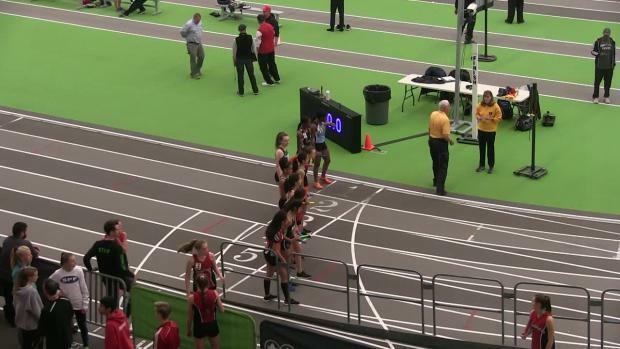 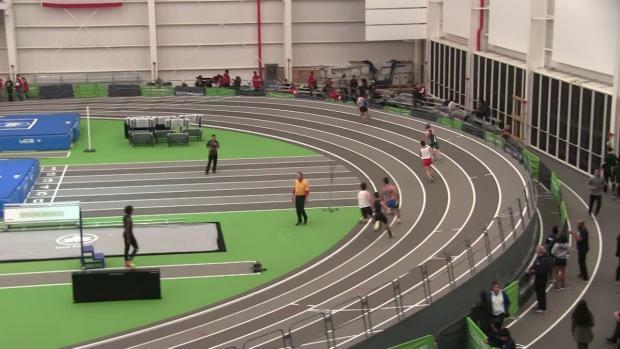 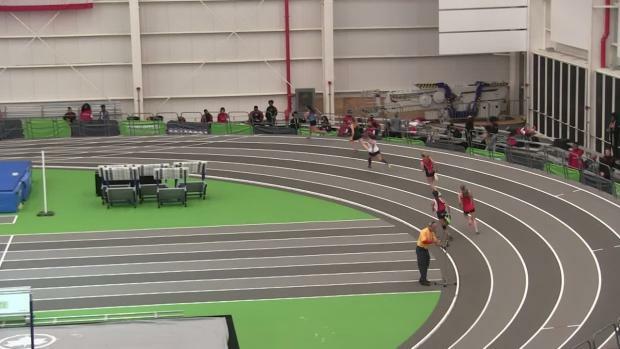 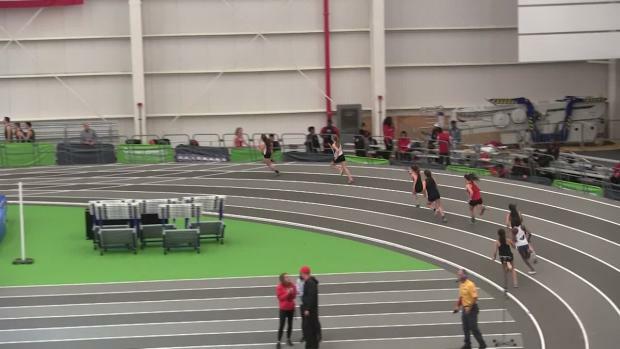 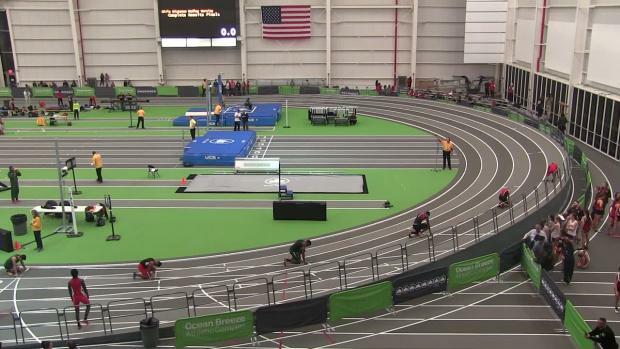 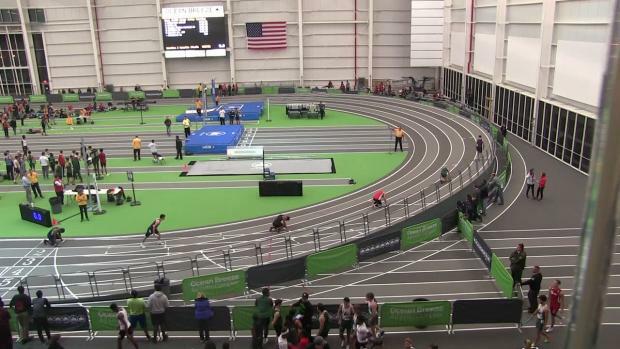 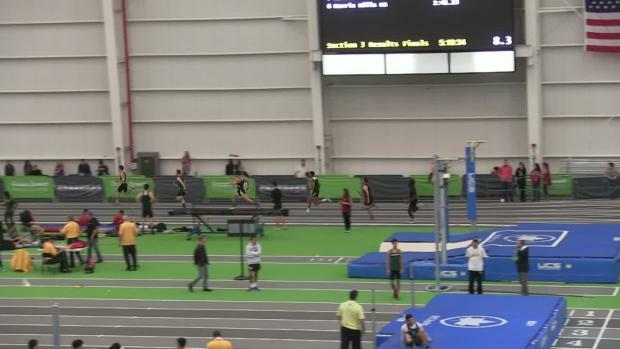 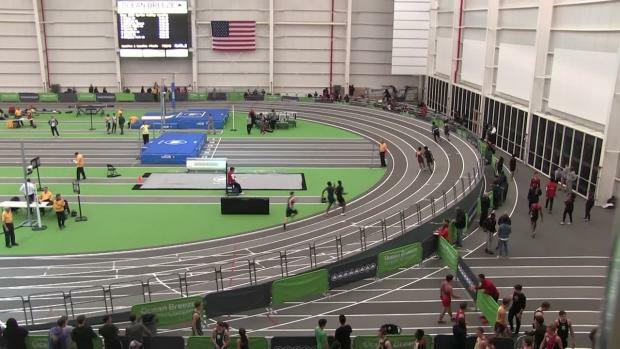 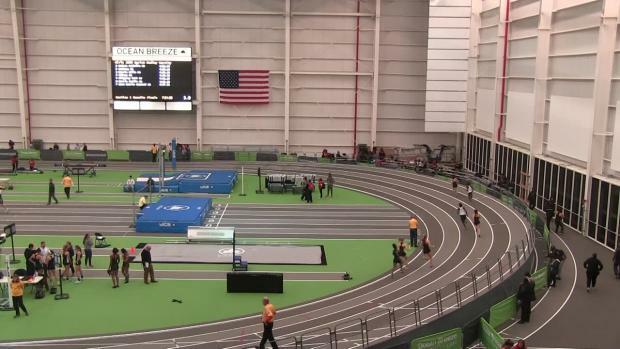 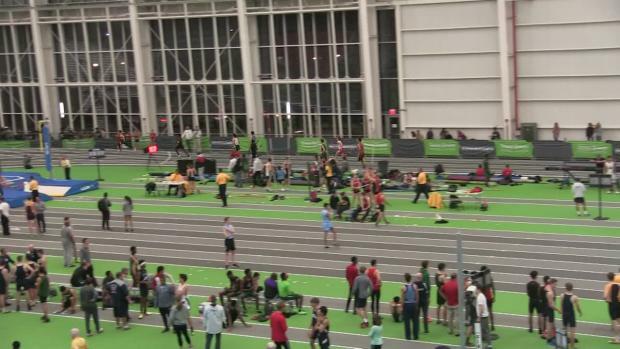 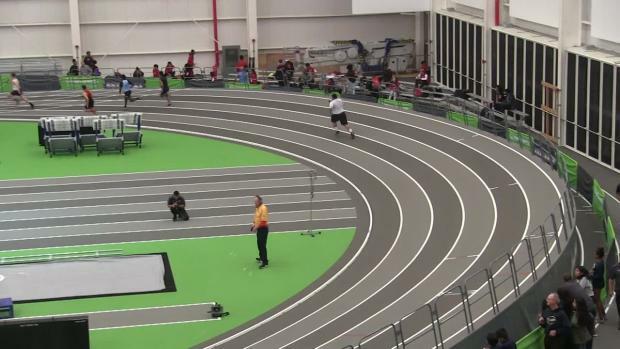 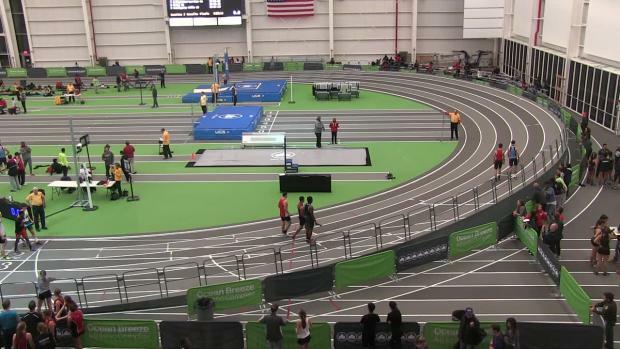 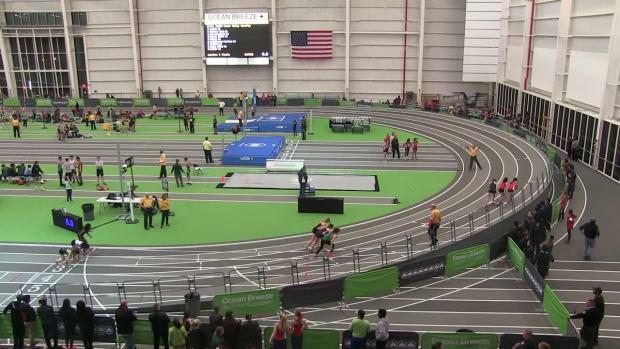 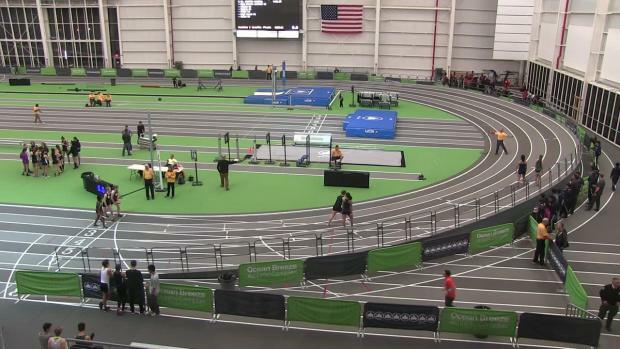 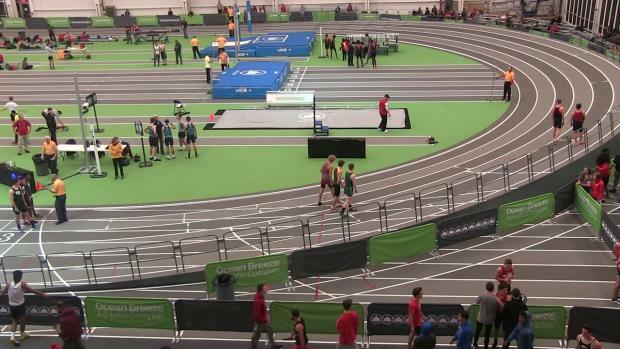 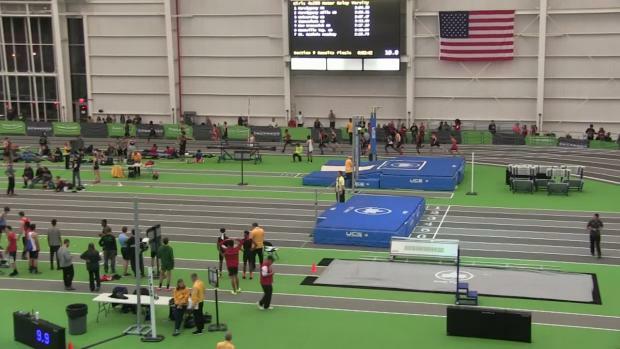 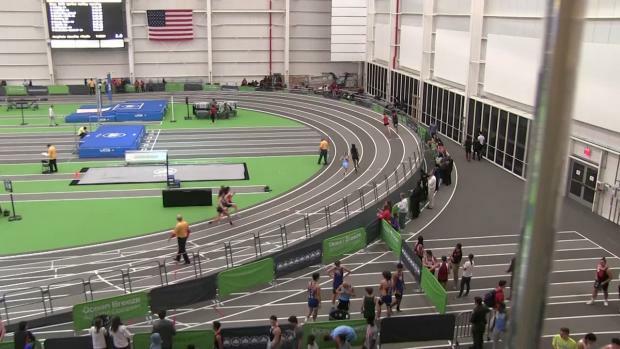 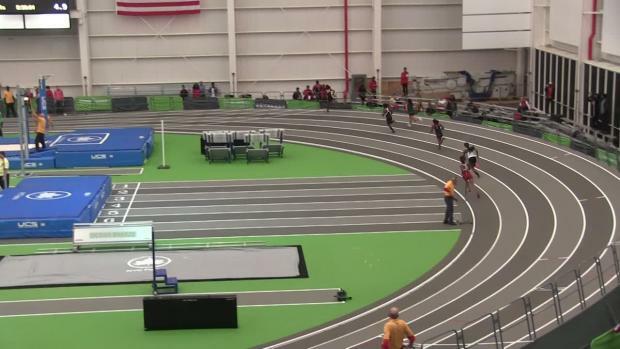 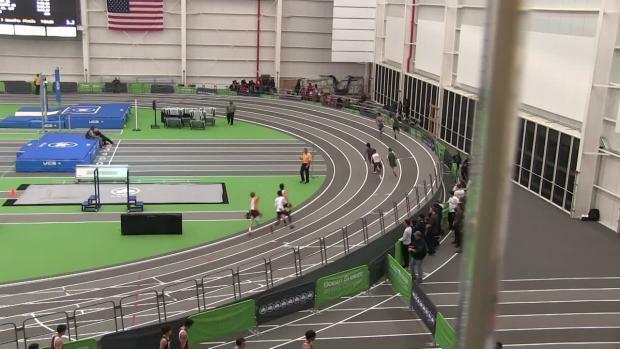 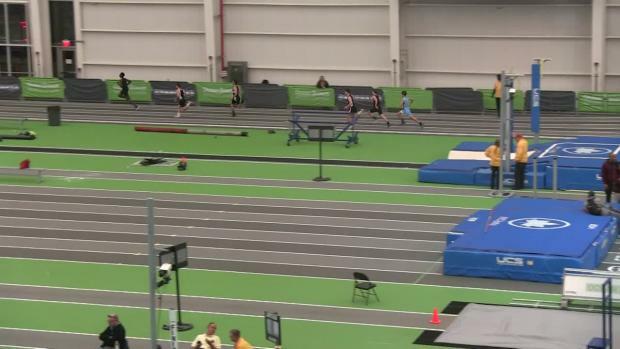 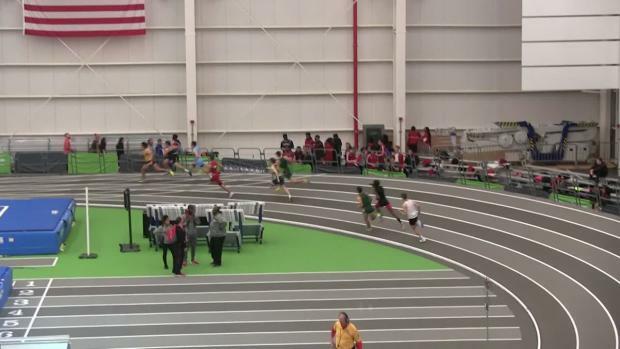 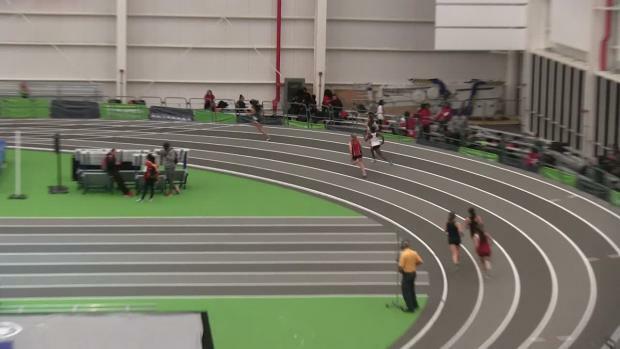 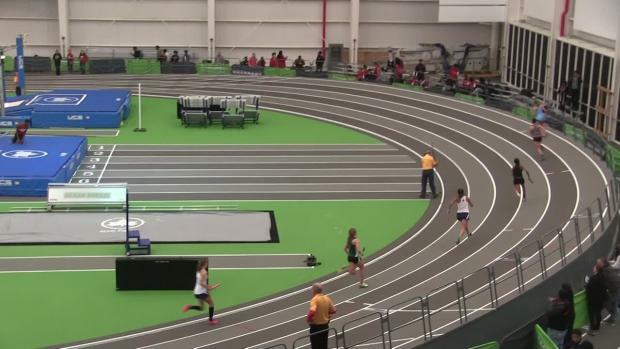 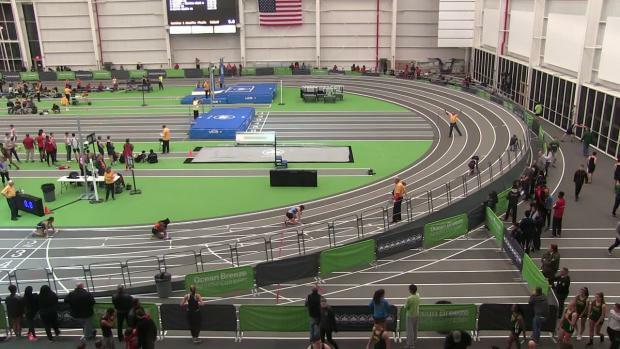 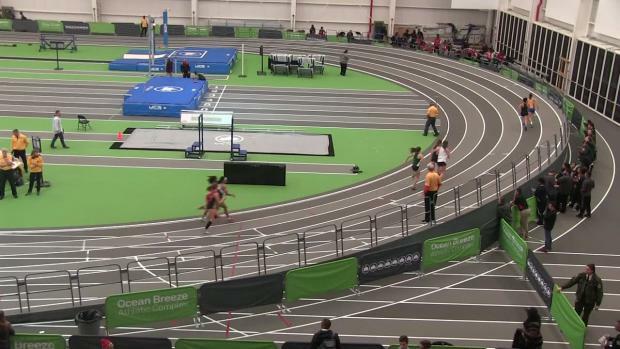 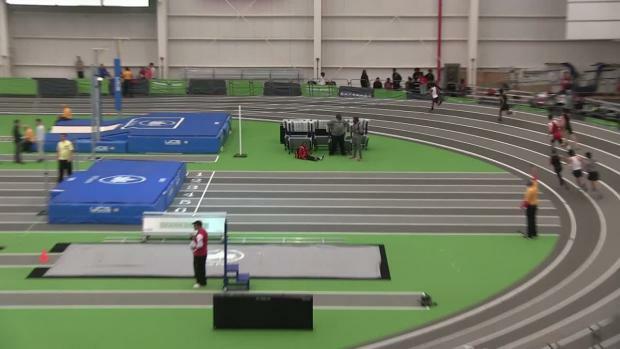 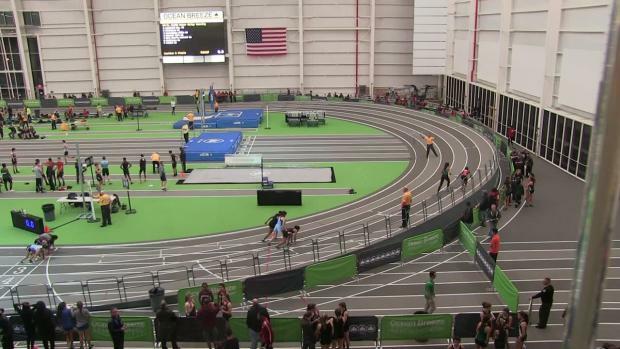 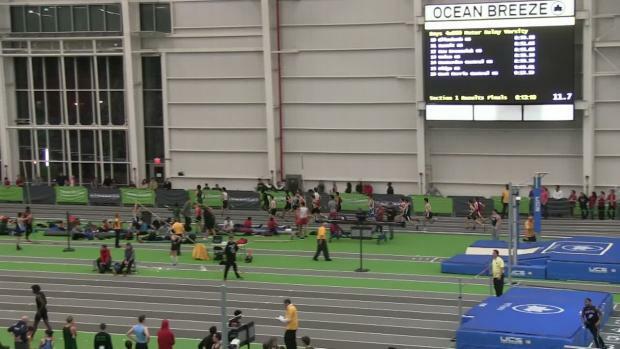 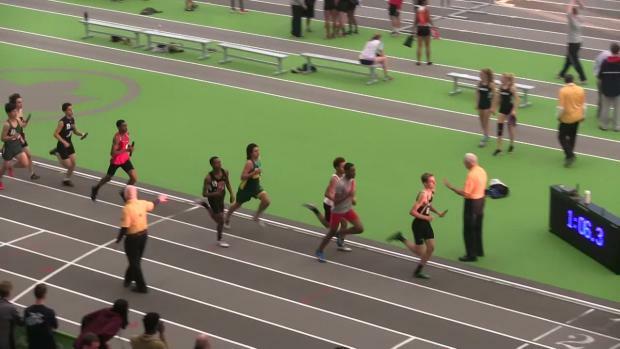 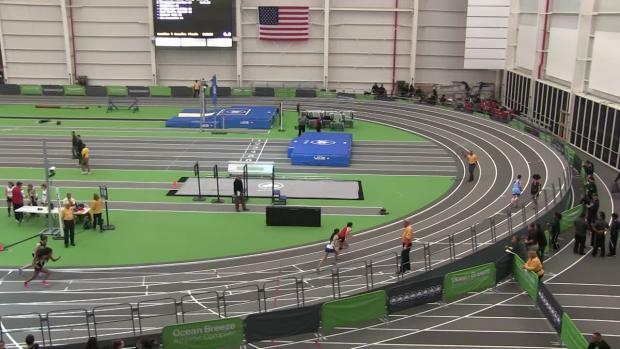 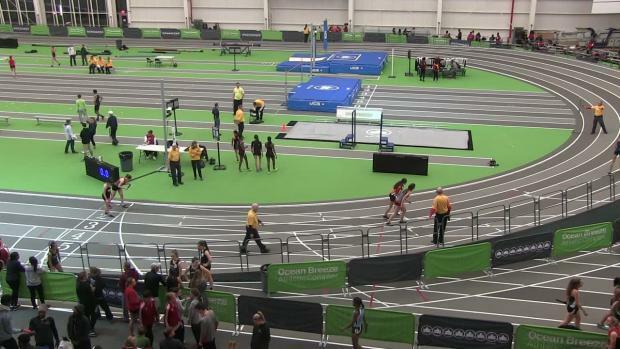 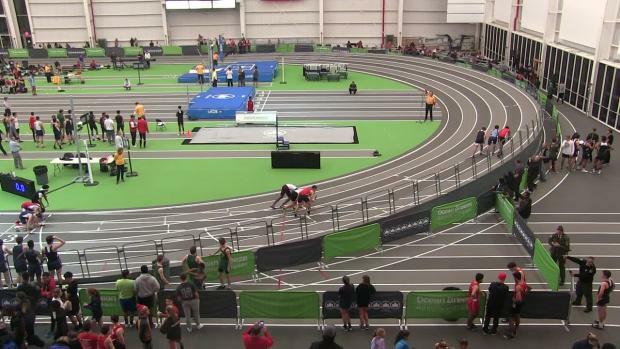 Tomorrow afternoon, Wednesday, December 20th, in Staten Island, NY at the Ocean Breeze Track and Field Facility MileSplit will be live streaming the Wayne Gardiner Holiday Relays. 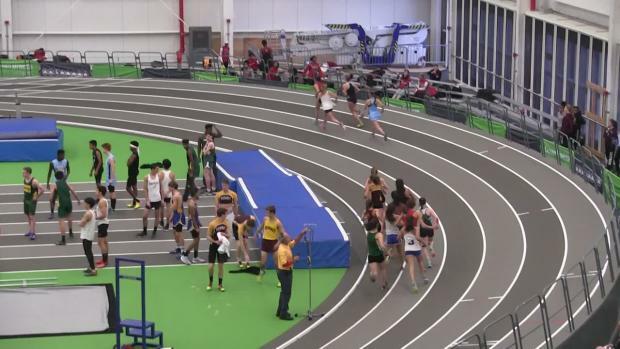 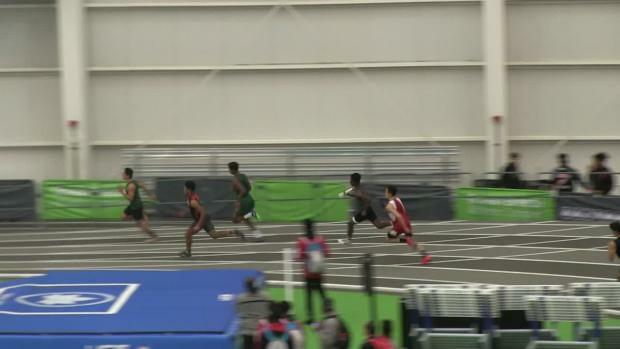 Images captured from a mix of track and field action at Wednesday's live stream of Wayne Gardiner. 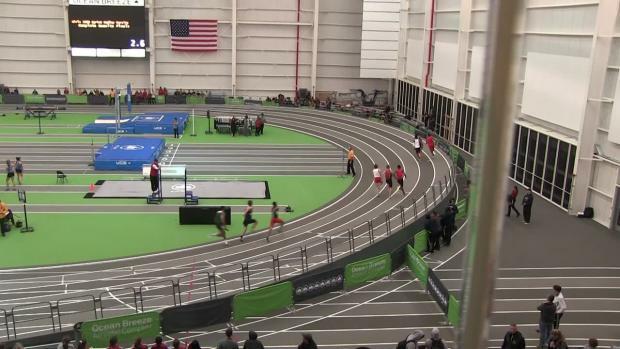 Race videos are currently uploading from the Wayne Gardiner LIVE stream on Wednesday. 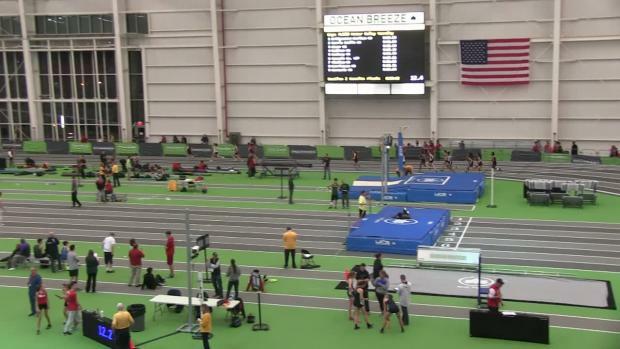 New Jersey now owns the top 13 DMR times in the country so far during this young season.